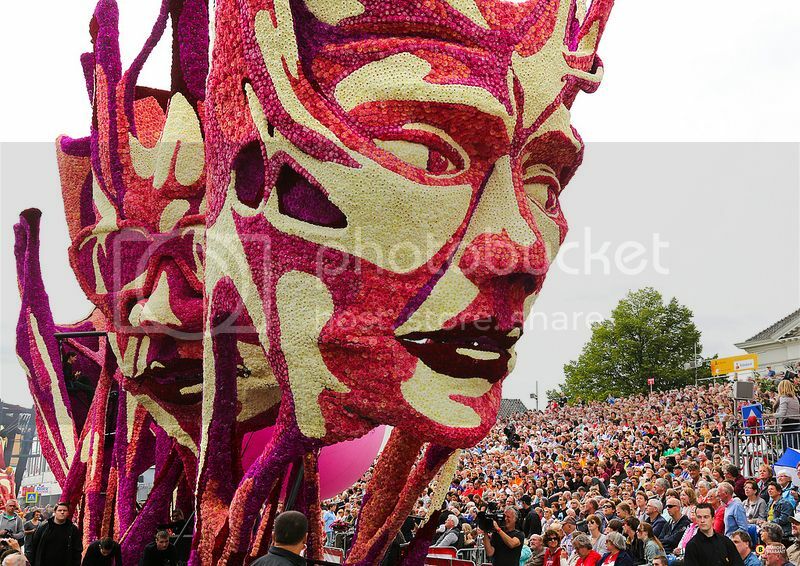 * Loving these students from Aukland University's switch on the gender roles in Blurred lines. *Completely obsessed with the hats of MuDuLondon. I love the floppy fedora trend! 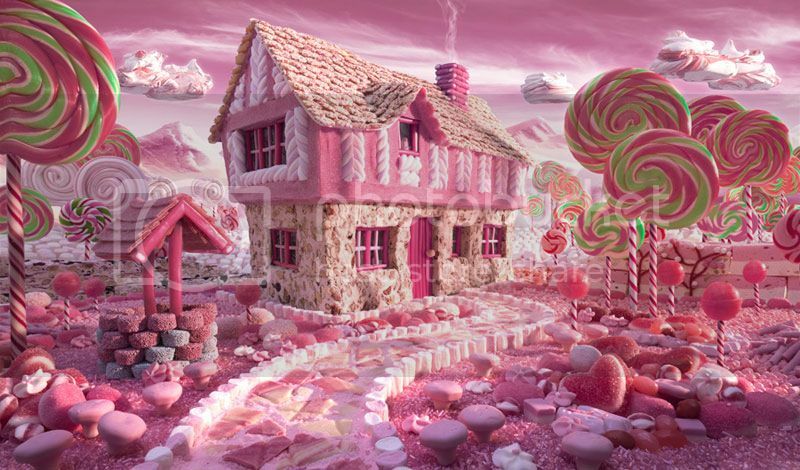 * I think these are the prettiest landscapes...and they're made of food! 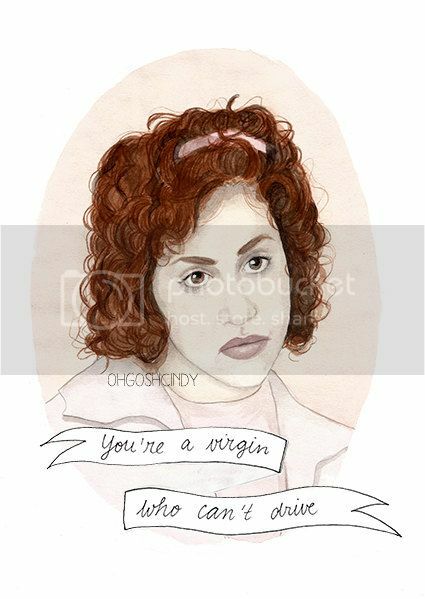 * I love Clueless everything. I think I need this Tai watercolor immediately. 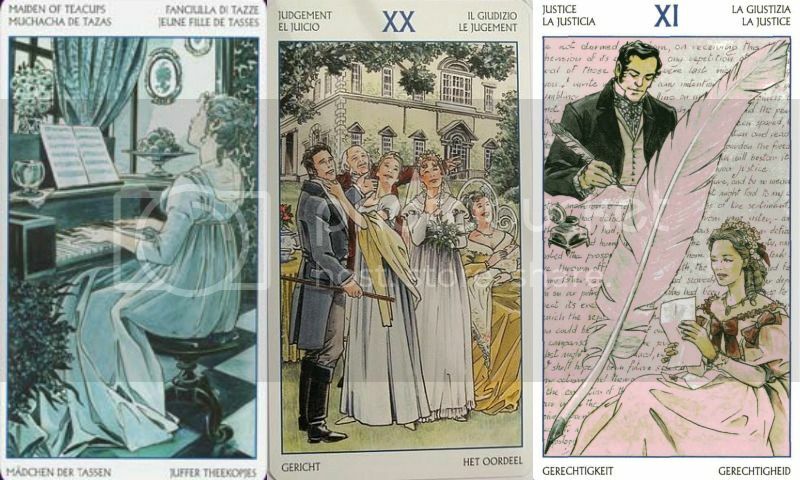 * I'm not really into tarot, but I love these Jane Austen tarot cards! *My phone had an unfortunate incident this week involving a glass of tea and I had to buy a new one. Thank goodness for Rifle Paper Co. and their adorable collection of iPhone covers! 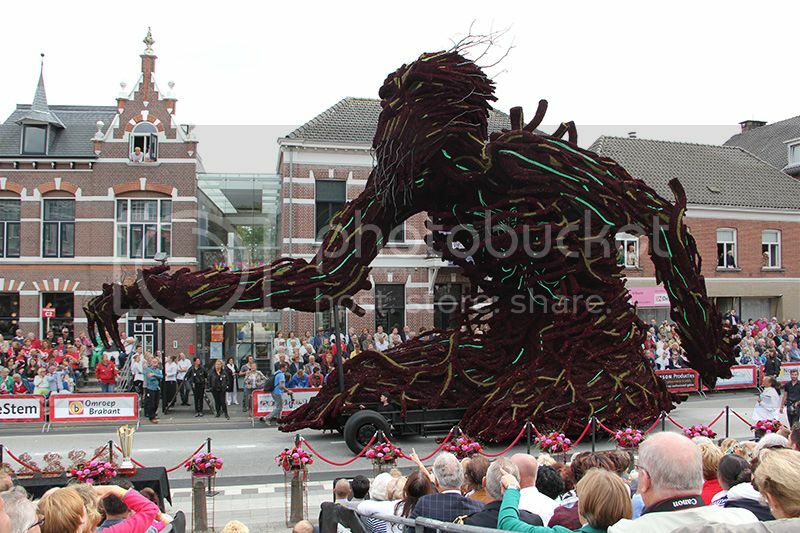 * These floral sculptures on floats at the Corso Zundhurt parade in the Netherlands are breathtaking. * Issues the US Is Not United On is such a great look at the US in cultural maps! * How To Have The Best Literary Wedding Ever.